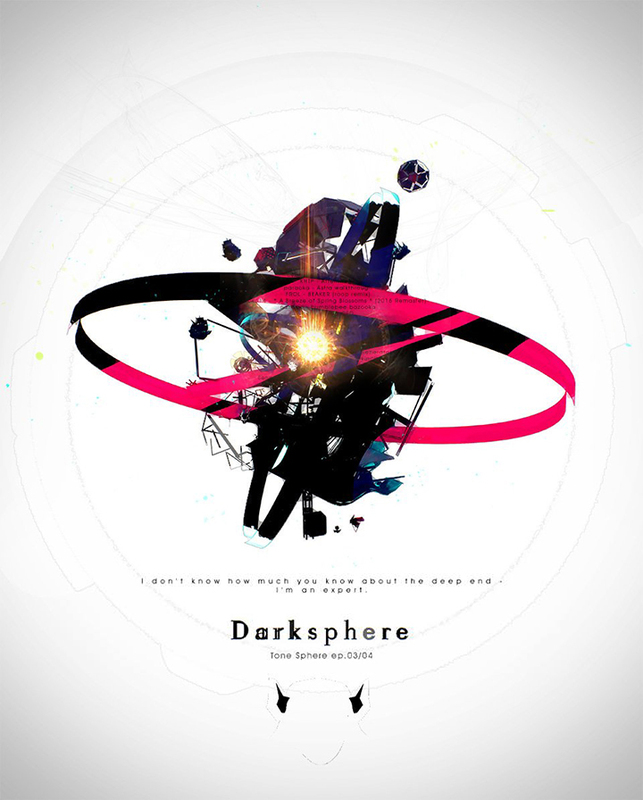 2019/03/12 - The new split episode/songpack Sun and Moon and more Darksphere songs are released! 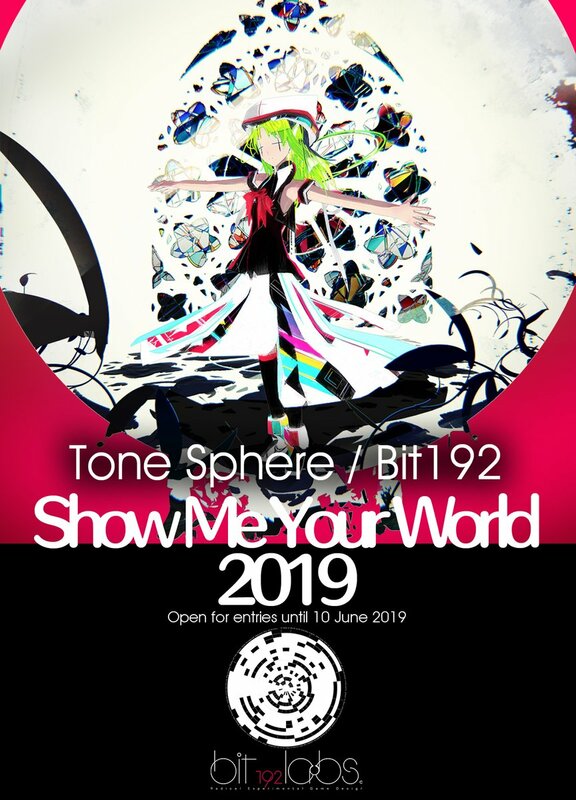 To celebrate one million downloads milestone, Sta/Bit192 are looking for your song to be included in Tone Sphere or the next project. Hear, hear. Afterdark, the first mini-album by Sta including Chrono Joust and Conway's Child has been released! 2014/11/26　Did some changes to song leaderboards. Now you can see 6-star rates instead of clear rates, etc. Tone Sphere is an unique and a bit bizzare, 360' "rhythm game meets motion graphics".